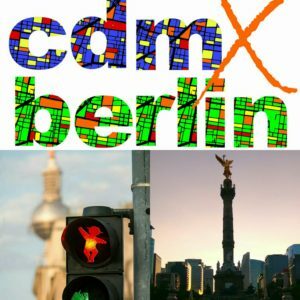 You might have seen that in 2018, I initiated the project cdmXberlin in order to celebrate the 25th anniversary of the city partnership between Berlin and Mexico City (Ciudad de México, CDMX). As this project now draws to a close, it is time for a summary. With the kind support of GIZ México, the German Embassy and some media outlets, as well as my intern Maria José, I managed to develop a project idea based on these two partner cities. The idea was to collect the favourite places of Berliners and “chilangos” (Mexico City inhabitants) and combining them into a fictitious third city, thus creating an urban utopia that would be the best of two world. There were some Google surveys, facebook replies, many personal recommendations, Instagram interactions as well as two school projects. In Berlin as well as in Mexico City, I cooperated with school classes and asked them to build a combination of Berlin and Mexico City, based on their own favourite places. This was particularly interesting, because the children approached this task very creatively. The 6th-graders in Berlin (ages 11-12) immediately constructed a gigantic and fantastic city with elements such as a water amusement park, a shopping street, an underwater pool and trampoline as well as cinema entertainment. The 11th-graders in Mexico City (ages 16-18) approached the task from a rather architectural and logical point of view, resulting in an orderly, yet still utopian city. Interestingly, they created the perfect garden city without knowing what that is! 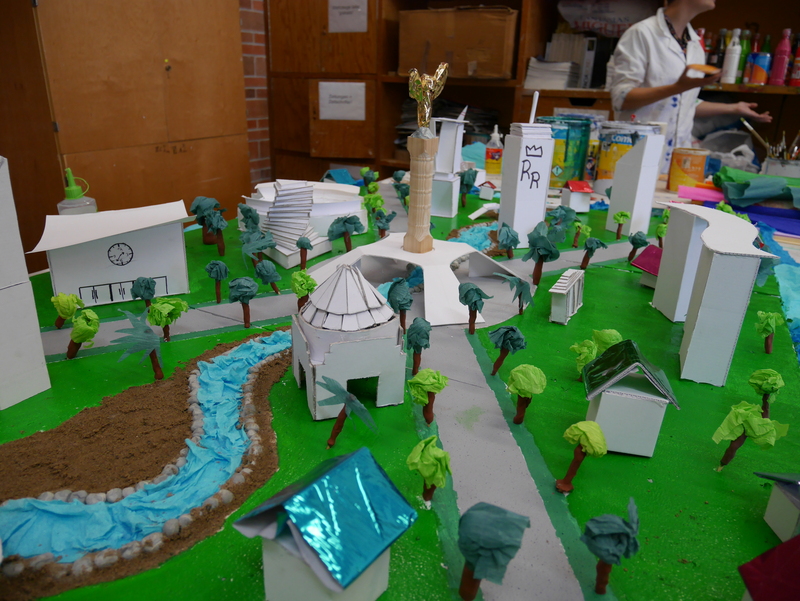 The city built by 11th-graders in Mexico City. 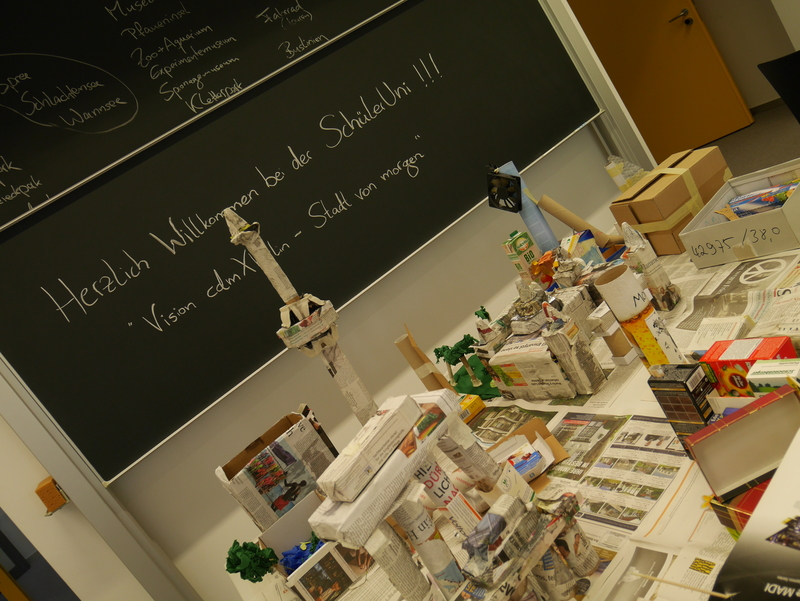 The city built by 6th-graders in Berlin, using recycled materials. They also focused on things they miss in their cities. In both cases, they want more space for pedestrians and cyclists, taking the decision to create a completely car-free city. More green space and additional blue space (especially in Mexico City) played a big role, too. 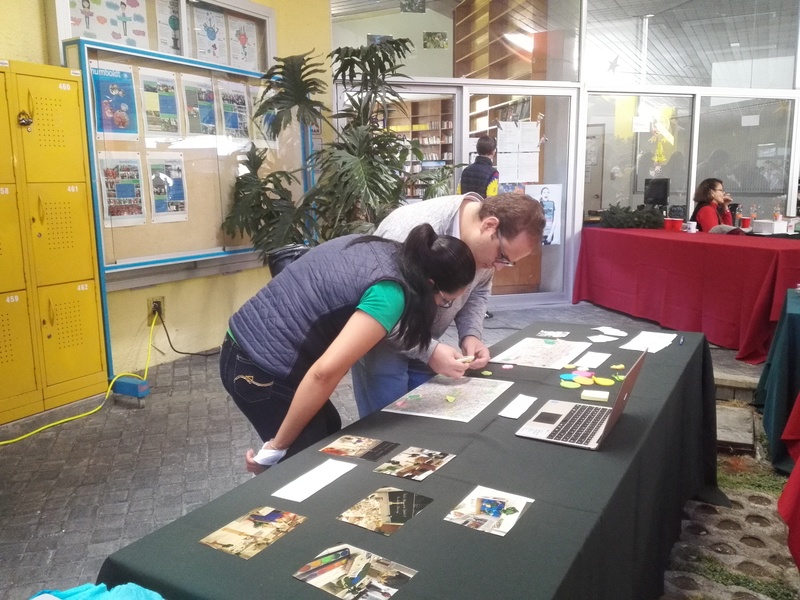 The results of the project were published in two exhibitions, one at the German BAsar in Mexico City on December 2, 2018 and one at the Creative House Fischerinsel, Berlin, on January 11, 2019. Both exhibitions attracted many visitors from both countries as well as those interested in the other culture. A digital version of the exhibition can also be found online here. Also, there was an advent calendar on Instagram. To browse many more results and find secret spots and recommendations, have a look at the cdmXberlin Instagram account. To sum it up, what did I learn? Tapping into the pride of citizens is a great way to incentivise participation. Participating via social media is much more attractive than via a standard survey online. Children have the best ideas and the clearest insights for city planning! There are many similarities between Berlin and Mexico City and the cities should learn from each other. Partner city programmes, which are often considered to be a souvenir from the 1990s and 2000s, do still serve an important point. They can be used for mutual learning and participation. Public space, green space and sights play important roles in both cities. Citizens are especially proud of the cultural offer in Mexico City. angel statues, water, libraries, festivals, monuments, parks, cinemas and cherry / jacaranda blossoms. The best of two worlds! Thank you for following this project and for participating! 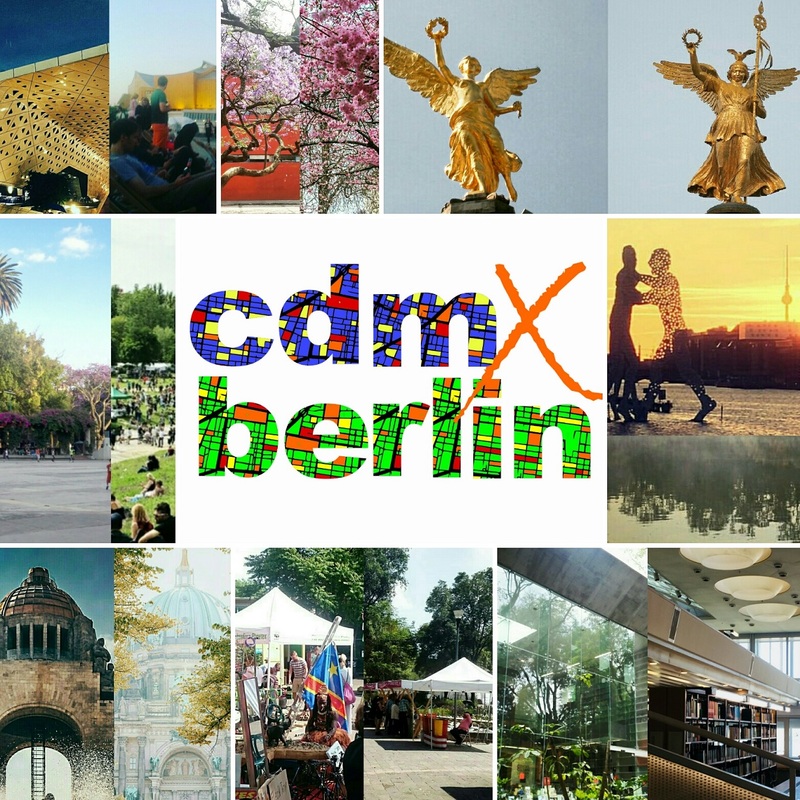 You can still use the hashtag @cdmxberlin on Instagram and Facebook, even though the surveys are now closed. Next up, I will focus more on Mexico City, so stay tuned for a whole series of articles centred around this question: How does Mexico City meet SDG 11 on sustainable cities?